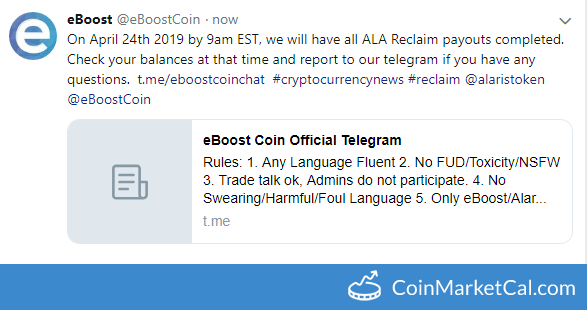 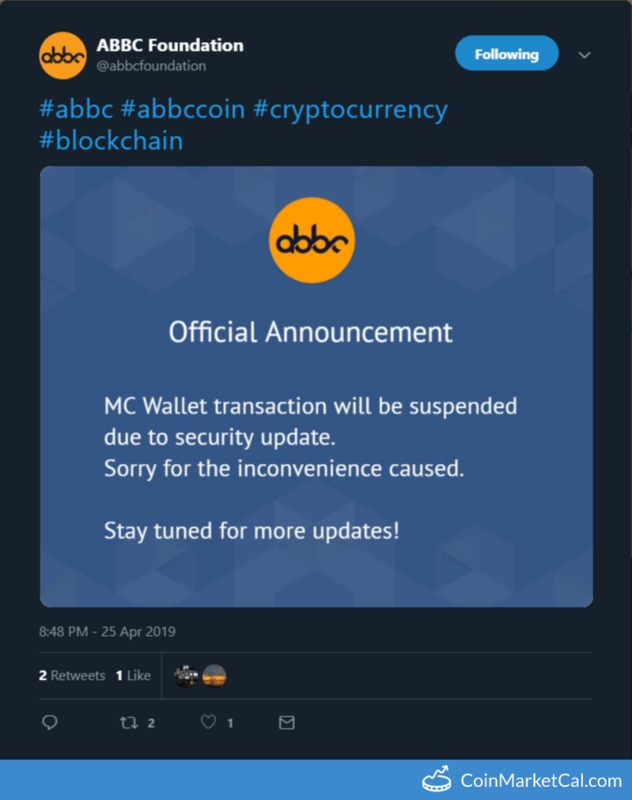 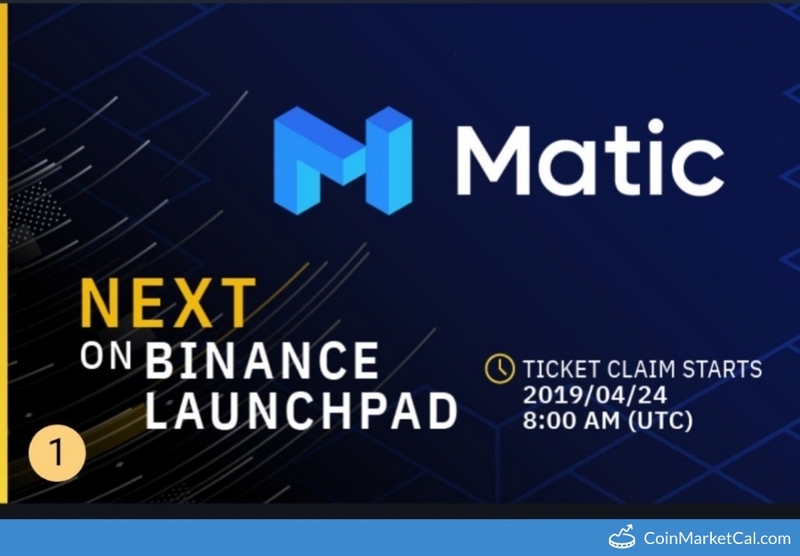 "MC Wallet transaction will be suspended due to security update." 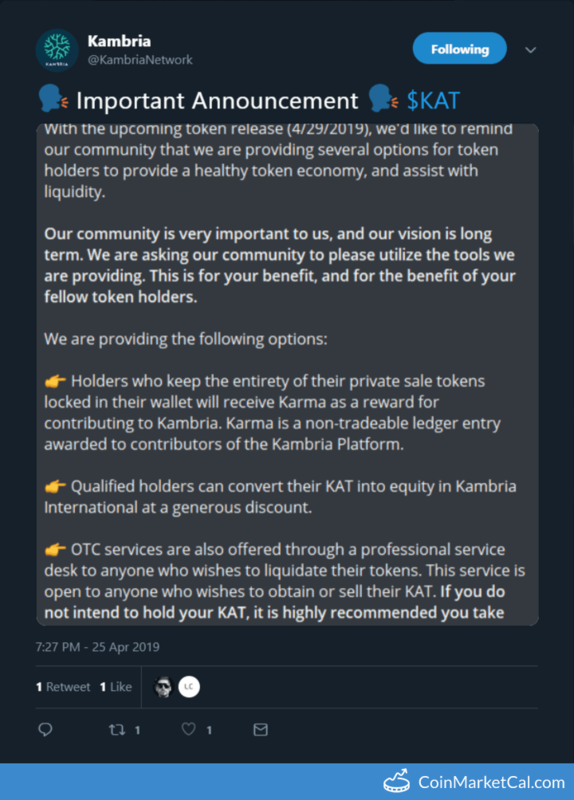 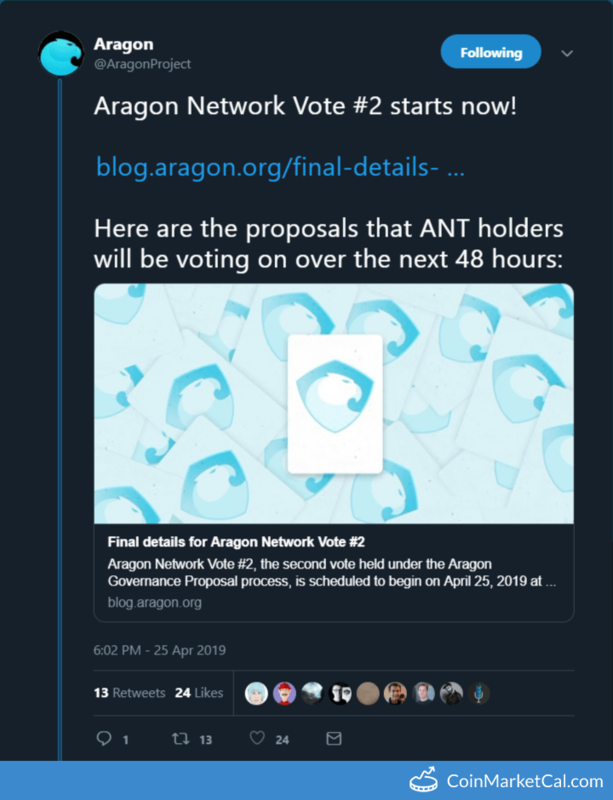 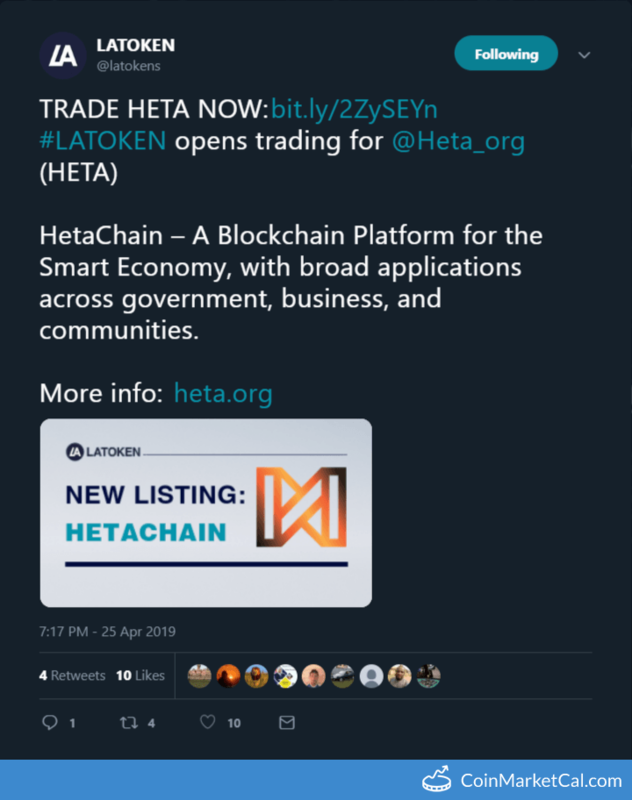 "TRADE HETA NOW:http://bit.ly/2ZySEYn #LATOKEN opens trading for @Heta_org (HETA)"
"Aragon Network Vote #2 starts now!" 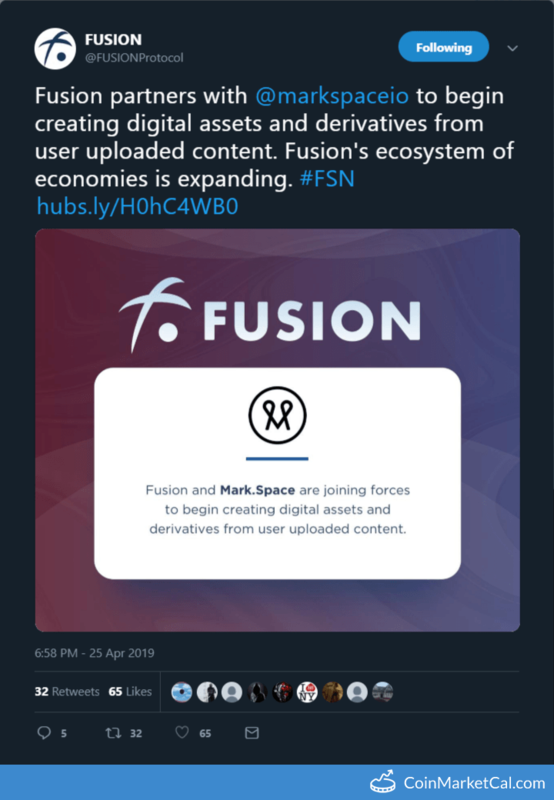 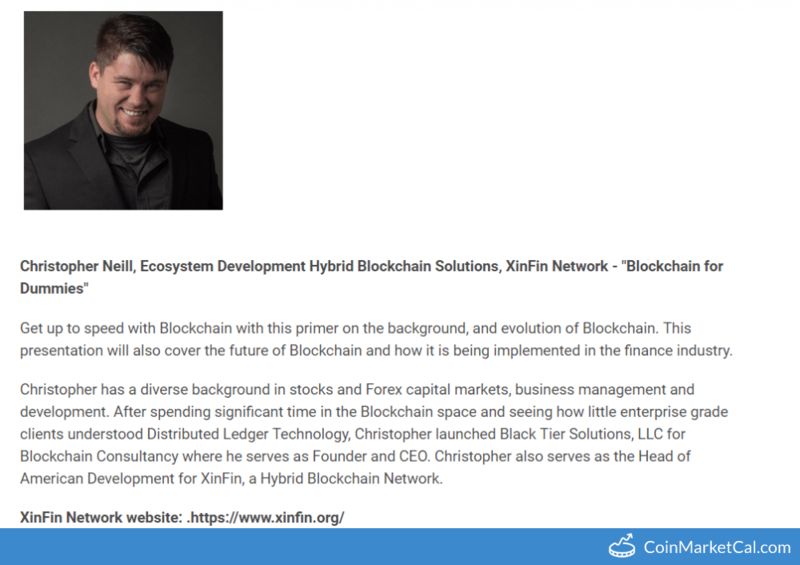 "Fusion partners with @markspaceio to begin creating digital assets and derivatives from user uploaded content." 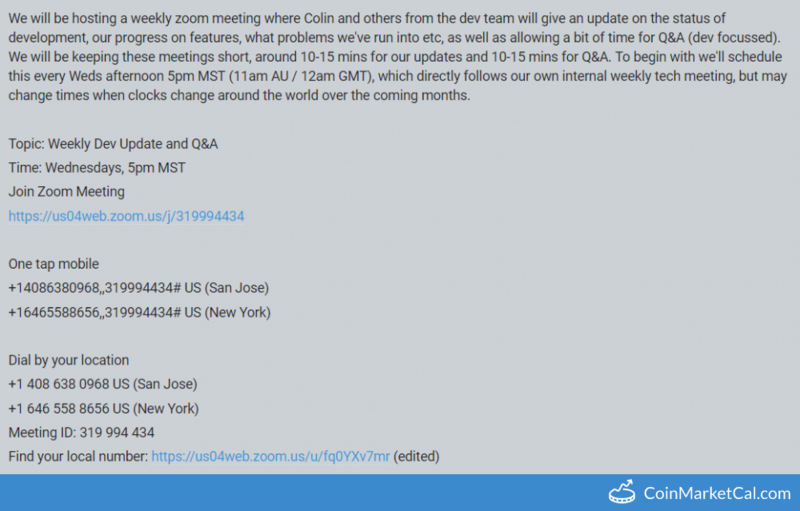 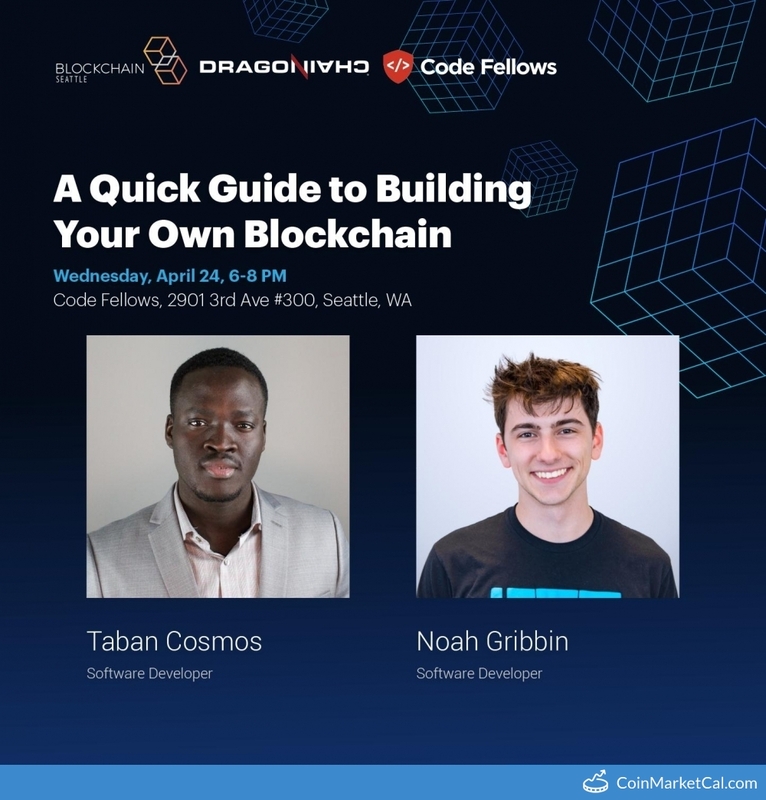 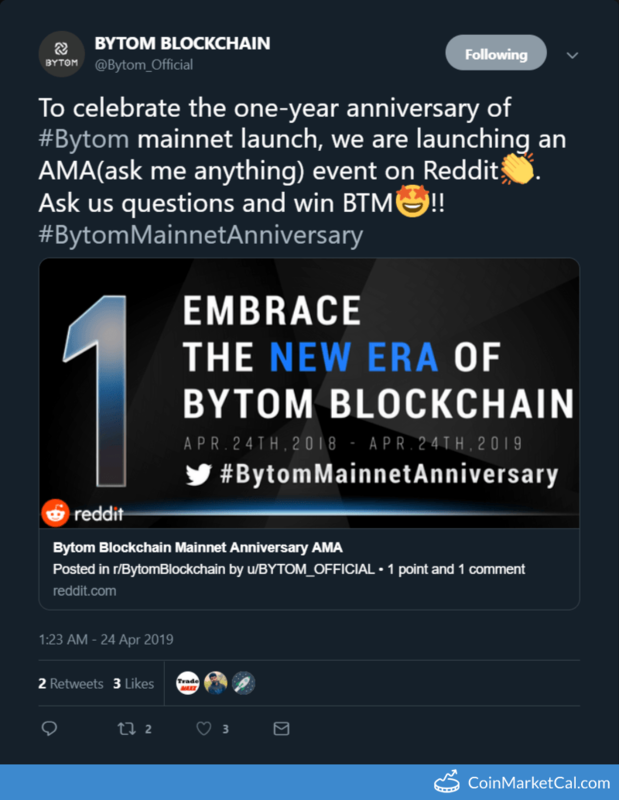 "To celebrate the one-year anniversary of #Bytom mainnet launch, we are launching an AMA(ask me anything) event on Reddit." 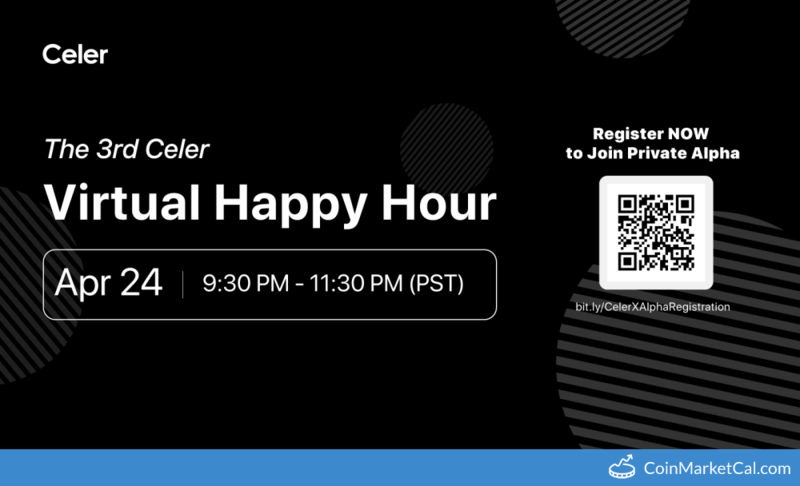 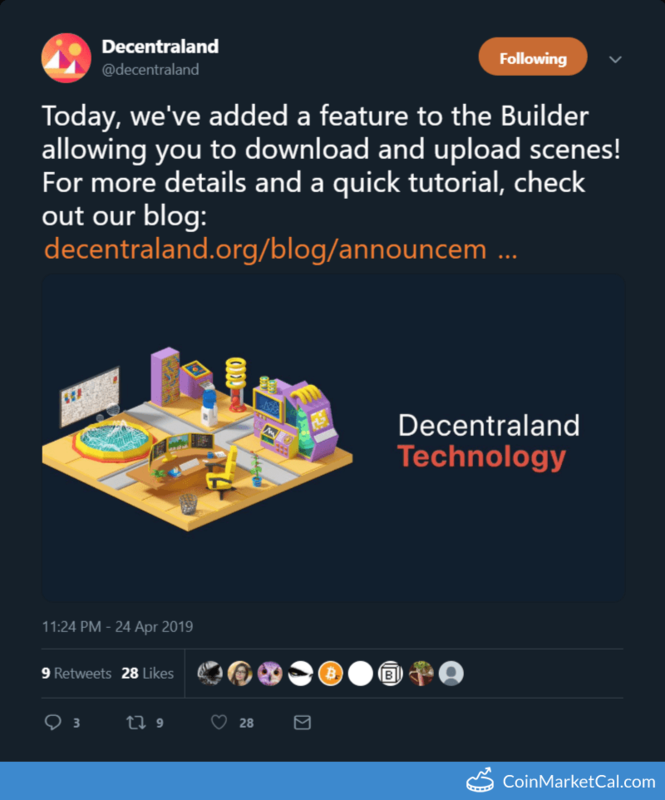 "Today, we've added a feature to the Builder allowing you to download and upload scenes!"